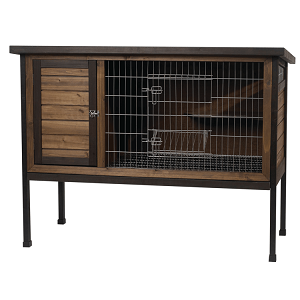 Premium Hutches offer the ideal living space for outdoor rabbits! All hutches feature a nesting box hideout, multiple doors for easy access, Hay Manger, pullout tray with wire grate, and secure locks. 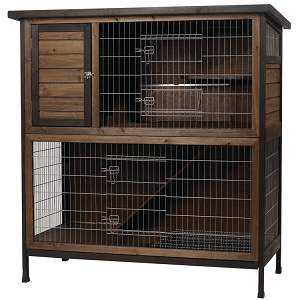 To ensure a long hutch life, the new hutches are made with the highest quality weather and rain resistant materials. 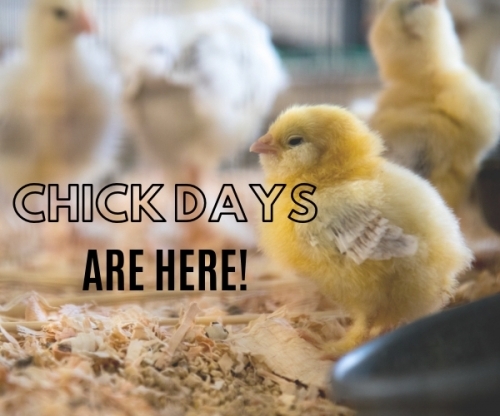 The hutches are now easier than ever to assemble and have fewer overall steps and parts! 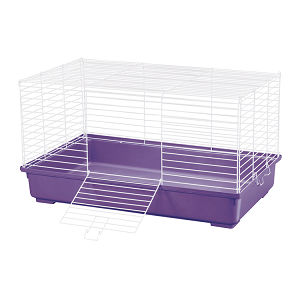 My First Home is the perfect beginner cage for your guinea pigs and rabbits. Snaps together in minutes without the need for tools. 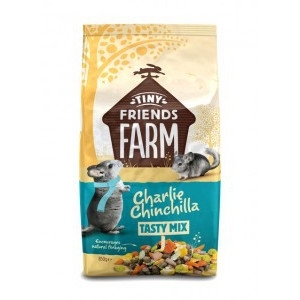 Quality construction features chew proof coated wire and durable stain resistant plastic base and parts. The Deluxe My First Home Giant is the largest habitat sold by Kaytee. 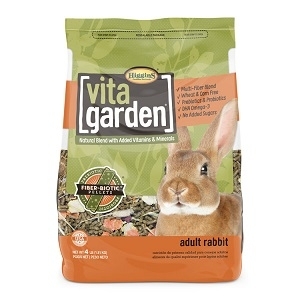 The Giant habitat is an extra spacious home for Rabbits or larger small animals. 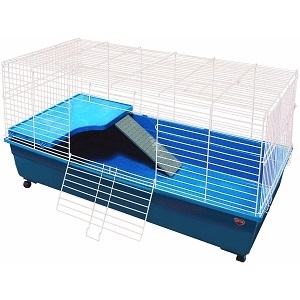 The Deluxe My First Home Giant habitat is also perfect for multiple pet families such as 2 or more Guinea Pigs. 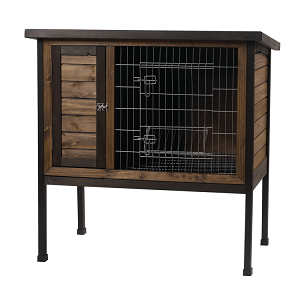 Featuring the largest 1-Piece Base designed by Kaytee, the Giant habitat measures at 47.5" L x 24" W providing 8 square feet of living space! 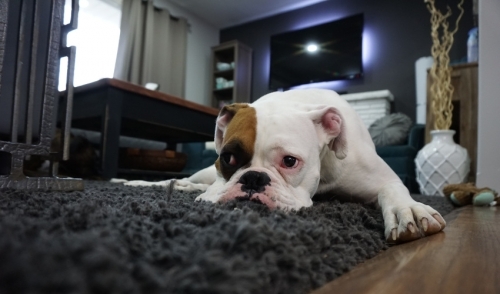 The Giant Habitat includes extra large top and front doors to provide easy access to pets. Also included are a height adjustable Comfort Shelf and Safety Ramp to create an additional level living space! 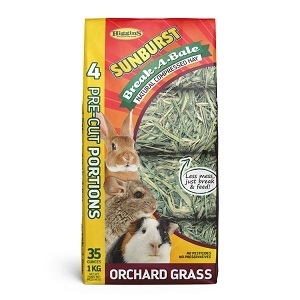 Higgins Sunburst Break-A-Bale® Hays are natural, healthy and essential sources of fiber and roughage for your companion rabbit, guinea pig, chinchilla or other small animal. 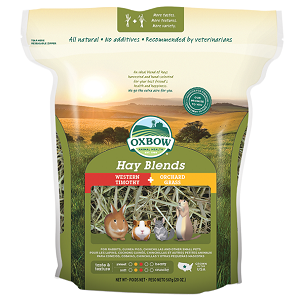 Our Western Canadian grasses and hays are sun-dried, sorted and free of pesticides and preservatives. 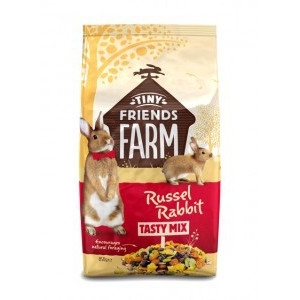 Our premium Timothy Hay is high in fiber and low in fat and protein. 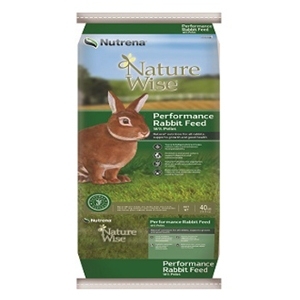 Sunburst Break-A-Bale® compressed hays encourage foraging, which promotes better dental health and overall well-being. 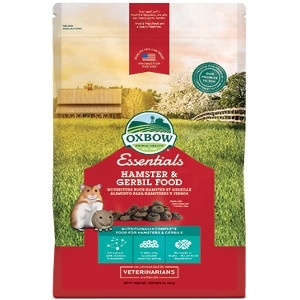 Fiber is a key component of your pet’s diet, but not all fiber sources are equally good for your pet. Some fiber can actually contribute to gastrointestinal problems. 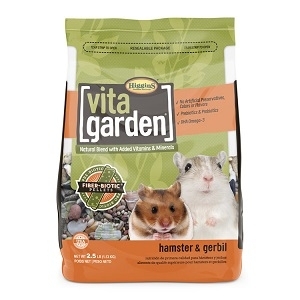 Higgins Vita Garden® is made with our proprietary Fiber-Biotic® pellets that are scientifically formulated with a multi-fiber, nutritionally balanced approach for your pet’s optimal health. 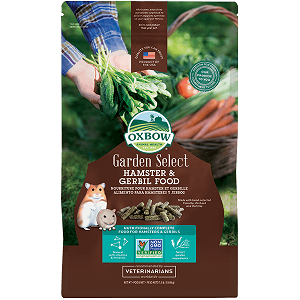 Fiber-Biotic® pellets blend multiple, natural fiber sources beneficial to herbivores to support overall health, digestion and firmer stools. 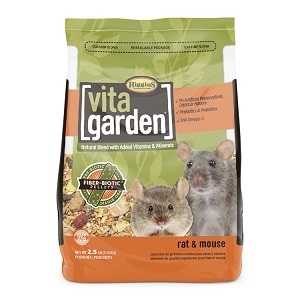 Vita Garden® contains Hemicellulose Extract, a natural soluble fiber that is also a prebiotic source to support nutrient absorption and the immune system. 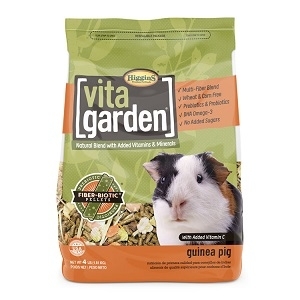 Vita Garden® also has protected probiotics and plant-based DHA Omega-3 fatty acids to support immunity. Complete, balanced, and bursting with garden fresh flavor and aroma. 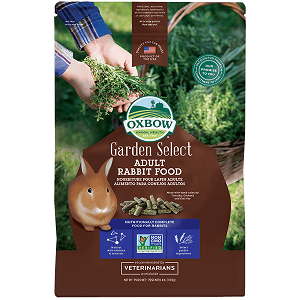 Garden Select Adult Rabbit contains all of the complete nutrition you’ve come to expect from Oxbow, with a flavor profile hand-picked from Mother Nature’s kitchen. 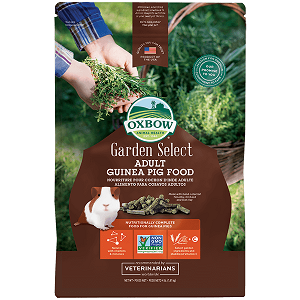 Select garden ingredients such as whole yellow pea, tomato, rosemary, and thyme give Garden Select its delectable, garden fresh flavor while a blend of three varieties of hand-selected hay provides the fiber your pet needs while encouraging enrichment and variety. 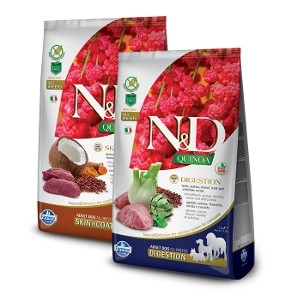 All Garden Select varieties are Project Non-GMO certified. 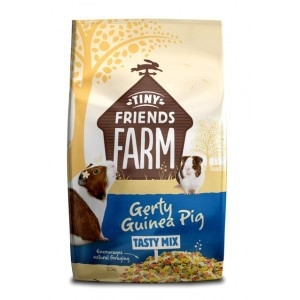 Hamsters and gerbils love this blend of timothy hay, oats and barley. 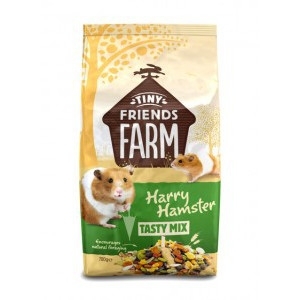 Healthy Handfuls - Hamster and Gerbil Food is a complete, stabilized feed with optimally balanced nutrients that help maintain proper nutrition, weight, digestive function, dental health and quality of life for active pets. 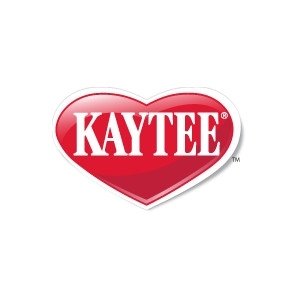 Stop in to see our Kaytee Product line including the Fiesta Food line, Treats and Woven Toys! 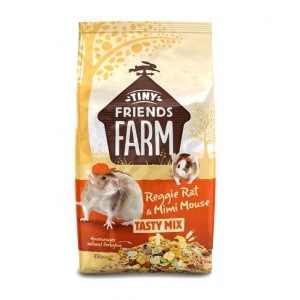 A variety of products for Pet Birds, Wild Birds and Small Animals.